This post contains affiliate links from which we might make a small commission, at no cost to you. 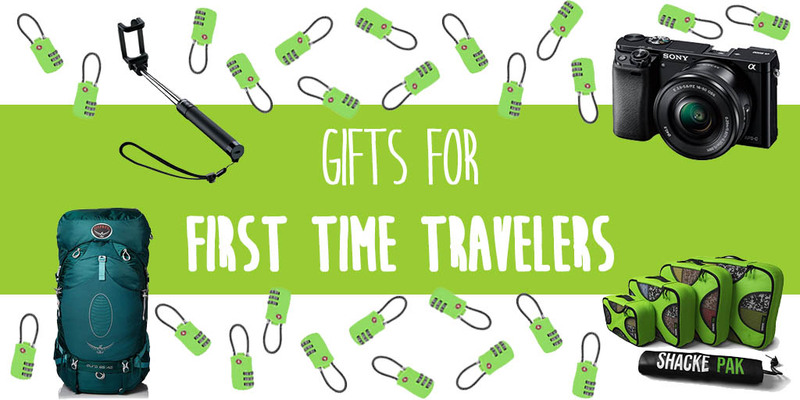 Every bit helps us save for our ’round the world travels! You’d think backpackers would be pretty laid-back people. After all, they are living life on their own terms and wasting away their lives as hippies on the beach. But you’d be wrong. It’s easy to set a backpacker off. 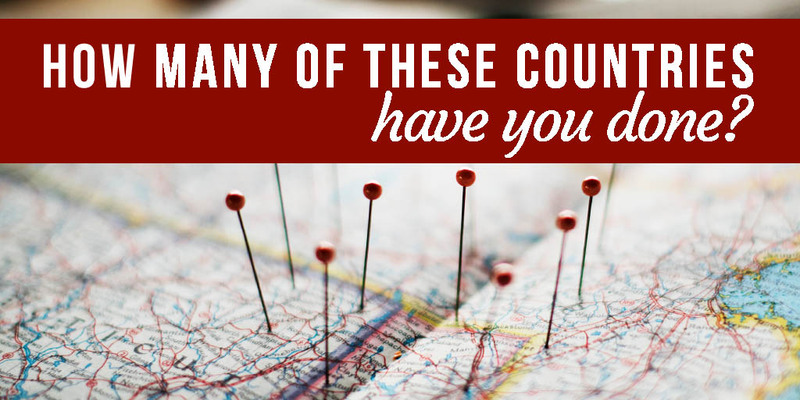 Nothing pisses off a traveler more than calling him a tourist. There is a difference, and it’s huge. A tourist just sees, a traveler experiences. A tourist is that guy in a Hawaiian shirt on the group tour. 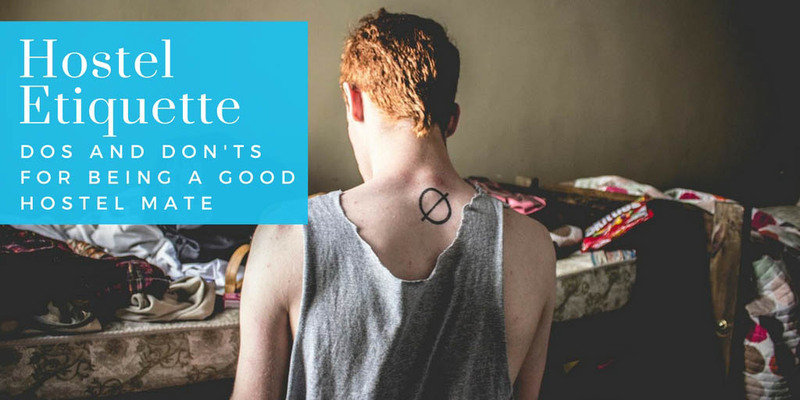 A traveler is that backpacker roughing it and interacting with locals. If you call a traveler a tourist prepare yourself for a long self-defensive rant about the difference between tourists and travelers and why the latter is better. They may be spending a week at an ashram in Bumfuck, India, but if the WiFi is down, prepare for everyone’s chakras to be misaligned. The number one thing any backpacker looks for when they’re visiting a new place is the WiFi password. So prepare to meet one pissed off backpacker if you tell them the WiFi is down…even if the entire country is out of power at the moment. 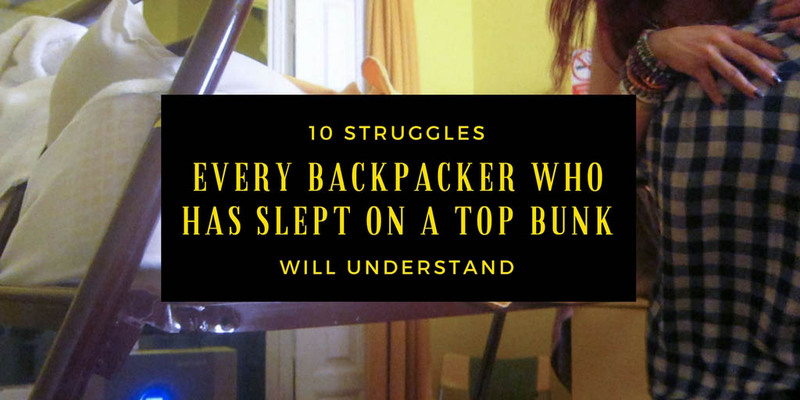 Want to get under a backpacker’s skin? One up him. Has he traveled to 64 countries? Then you’ve traveled to 65. Has he been traveling for a year? Well, you’ve been traveling for two. Does he speak three languages? Did you mention you speak five? Nothing knocks down a backpacker’s ego more than meeting someone who has traveled more, longer, or better than he has. What pisses off a traveler more than anything? Sending them home. After all, a traveler who isn’t traveling is just a normal person. And what fun is that? So if mommy and daddy refuse to fund one more day of beach bumming and the backpacker has no more money, if grandma dies and the backpacker is forced home for a funeral, or the two-week vacation time is used for the year, a traveler who has to return home will be one pissed-off traveler. 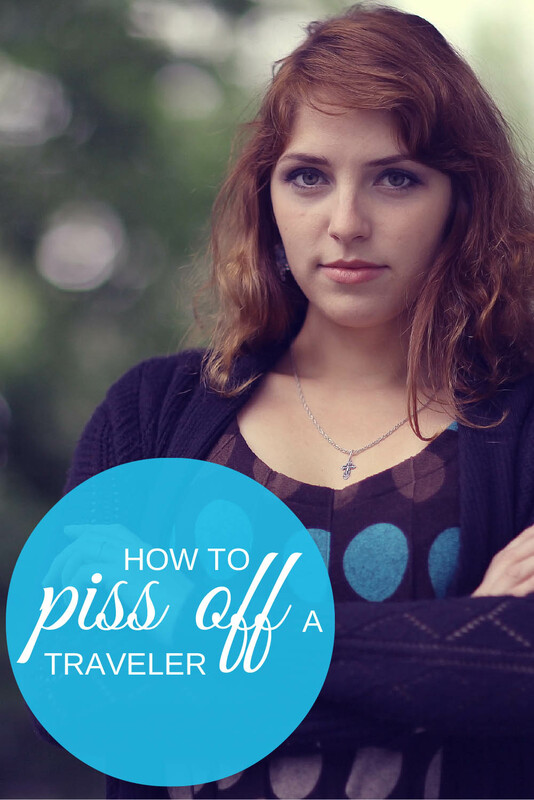 What pisses you off as a traveler?